Go Back To School with a Special from FUNtastic Dental and Orthodontics! 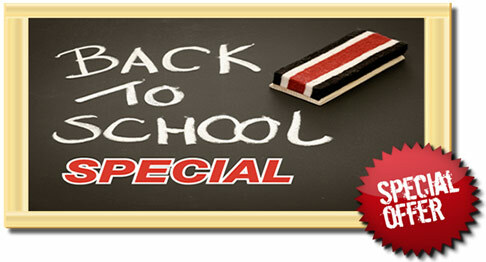 Call now to schedule your appointment, our Back to School special only lasts through September! *Not valid with any other offer. For New Patients Only. Expires September 30, 2015. We’re excited to be able to offer orthodontic treatment to a greater number of people in the community and help the children of the community who may be self conscious of their smile get braces and begin the process that will lead to a straighter, healthier smile! Call now and mention this special to schedule your appointment. 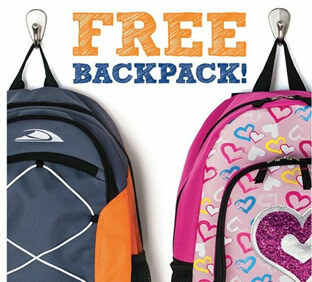 Our Back to School special only lasts now through September, so take advantage today! Extend this offer to your family and friends and have them mention this offer as well! ← Free Dental Care for Children 0-17!